The year 2012 offers a different twist of movies. 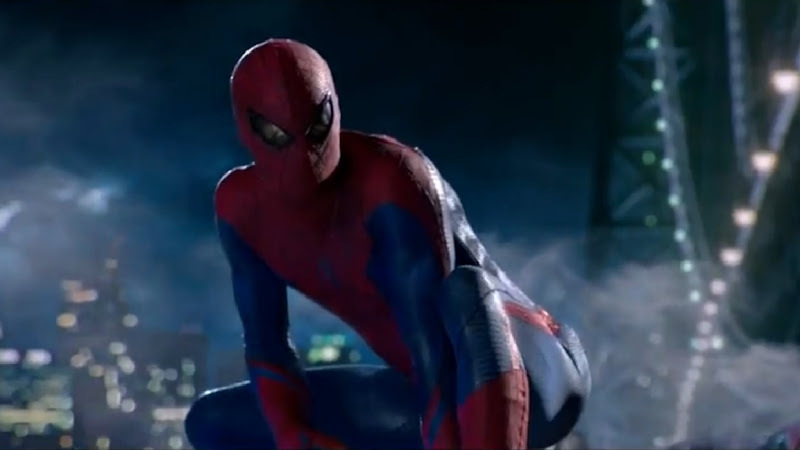 One of the much-awaited movie this year is “The Amazing Spider-Man“. This is the Columbia picture fourth coming movie coming this month. Spiderman is based from a comic book super hero by Marvel Comics. The movie is directed by Marc Webb and was a Sam Raimi film series with Andrew Garfield in the lead role as Spiderman replacing Tobey Maguire. The cast includes Emma Stone as Gwen Stacy and Rhys Ifans as Dr. Curt Connors. The film evolves to Peter Parker who is trying to uncover the secrets behind his parents. That in return will discover himself as the story progress. The film offers new innovations, like the artificial web just like it was pictured in the original comics. The movie opted to have a reboot instead of a sequel. Writing the script was James Vanderbilt with the duty to fine tune the script was Alvin Sargent and Steve Kloves. After some arduous, the film offers a 3D scenes courtesy of 3ality Technica with James Horner scoring the music. The Amazing Spiderman is scheduled to come out on June 28, 2012 in Europe and come this July 3, 2012 in the United States. The Amazing Spider-Man movie showing in the Philippines is on June 29, 2012. 2014 will be a promising year for Mr. Spidy as it will release it’s sequel. This entry was posted in News and Entertainment and tagged Andrew Garfield - Spiderman, Spider-Man movie showing, Spiderman 2012, Spiderman film 2012, The Amazing Spider-Man, The amazing Spiderman, The Amazing Spiderman showing. Bookmark the permalink.